In a time when free speech in the college classroom is being adamantly suppressed by many, a professor in Wisconsin is taking a stand for free speech. Professor Duke Pesta, who teaches English at the University of Wisconsin Oshkosh and also hosts The College Fix’s Campus Roundup show, created a Statement of Purpose for his students, urging them to “please drop the class immediately” if they are triggered by opposing opinions or free speech. Pesta told The College Fix that he has used this contract for the last three semesters, and has been using a different “less specific” version for eight years. 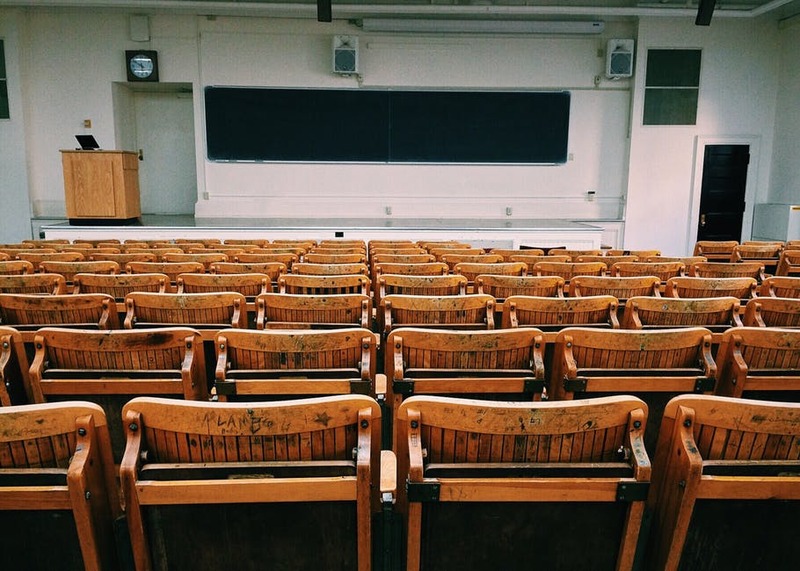 “I have learned through personal experience that university administrators and equity officers are often not willing to defend classroom speech, even if that speech is taken directly from books or used to explain them,” he explained. Please drop the class immediately if you are triggered by free speech, the free exchange of ideas, or people who express and defend ideas or opinions that differ from your own. Please drop the class immediately if you are triggered by open, direct, and adult discussion of issues, including but not limited to issues of faith, war, violence, race, gender, and sexuality. Please drop the class immediately if you are triggered by recurring encounters with heterosexuality, traditional gender identities, sympathetic representations of Christianity (or religion in general), positive examples of free markets or capitalism, or unapologetic encounters with patriotism, hierarchies, or meritocracy-based institutions or attitudes. Please drop the class immediately if you feel entitled to censor the thoughts or words of others or insist they tailor their language or attitudes to your preferences. Pesta also told the outlet that he added the contract as a way to block complaining students from getting out of taking his class. Trigger warnings are “appalling from an educational standpoint,” Pesta added. One might be quick to assume that students have protested loudly, refusing to sign the document, but Pesta stated the opposite.